Southern Title is a Louisiana locally owned and operated Title Company in the New Orleans area that has successfully closed over 50,000 real estate transactions during 40 years of operations. We attribute our success our daily efforts to reach high standards of customer satisfaction and fiduciary obligation. We earn the trust of our customers by handling title information, title insurance, settlement and escrow services for residential and commercial properties throughout the New Orleans area with professionalism and know-how, backed by experience that few title companies in the state can offer. Our title company can help you with both residential and commercial properties closings in southeastern Louisiana. In addition, our staff can work with buyers and sellers to create a transaction that is suited to their situation. Ask our experts about bond for deed, 1031 exchange, or reverse mortgages. 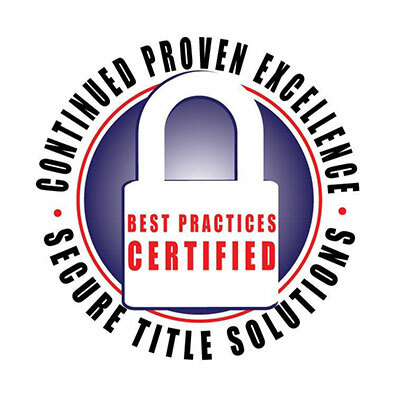 We are more than a title company, we provide you with closing solutions. Let us show you how building a relationship with our committed staff can make your property transaction a smooth and hassle-free affair. Feel free to learn more about us or contact our friendly staff members for more information about how they can assist you with your real estate title transfer. With our skilled staff, deep knowledge base and America’s best title insurance underwriters, Southern Title helps you to rest assured that your investment is safe with us. 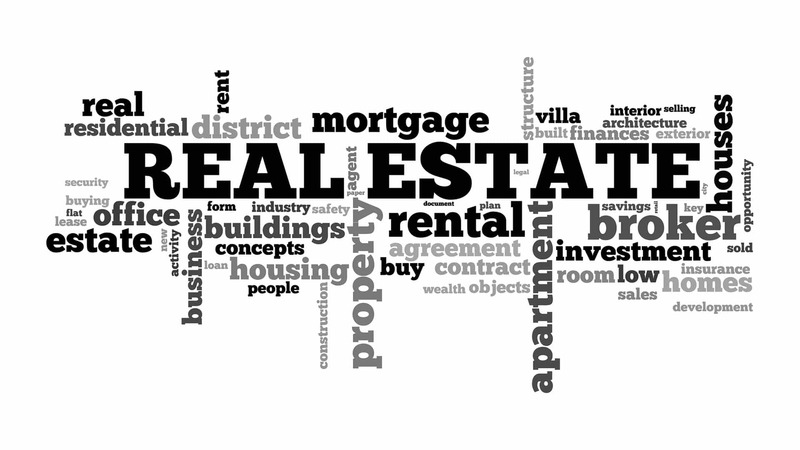 Our staff’s extensive experience and long-standing relationships with stakeholders across the real estate title industry mean that we can solve with even the most challenging title issues quickly and efficiently. Having 40 years of experience as an escrow agent for more than 50,000 title transfers means that we take your privacy and safety seriously. We are ALTA Best Practices certified by the most stringent certification provider in the country. I would like to take this opportunity to acknowledge Southern Title Company for the services that you have provided to NHS of New Orleans, Inc. As you know, NHS is a non-profit housing agency that provides a full spectrum of pre and post-purchase homeownership services and resources. We depend on community partnerships to support and enhance our efforts. Southern Title Company has been a major contributor and dedicated community partner for many years. We appreciate your support of our educational programs, via Mr. Carl Williams, who regularly serves as an instructor for our monthly homebuyer training class. The information that is shared through his instruction provides clients with invaluable information on the closing process. Southern Title Company also supports our community outreach events, such as the recently held Freret Street Festival & Homeownership Fair where your organization was featured as the premier title company representative for the event. Most importantly, the professional services of your organization, which facilitates the actual home purchases for many of our customers, helps us to achieve our goal of helping area residents become homeowners.We look forward to continuing our successful partnership with Southern Title Company and hope that our collaboration can help to further promote and foster homeownership opportunities throughout the community. We are writing to express our deepest thanks for your recent participation and donation to NDF's second Annual Mortgage Re-Financing Fair, sponsored by iBERIABANK, generous donations from donors like your provide the financial and moral support needed to continue our mission. With your financial contribution you've demonstrated your deep collaborative commitment to our work of continuing to educate first Time Homebuyers on "Building Wealth through Homeownership". There is no way to fully express our gratitude for your loyalty. We at NDF are continually inspired by the dedication and generosity of donors like you who answer the call to give again and again. We look forward to a continuing partnership with you. Meet the Southern Title team. Read testimonials from previous clients. Learn more about ALTA's Best Practices and our certifications.